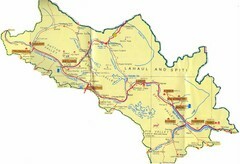 Tourist map for Lahaul Valley and Spiti Valley, India showing tourist sites and roads in the area. 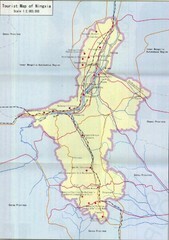 Tourist Map of Manipur, India showing tourist sites, roads and cities. 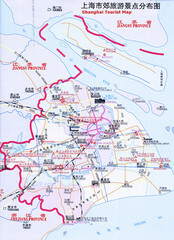 Tourist Map of Imphal City, India showing roads, tourist attractions and the airport. 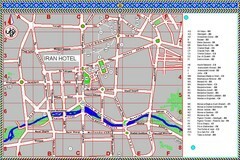 This colored tourist map details tourist sites within the city of Isfahan, Iran. 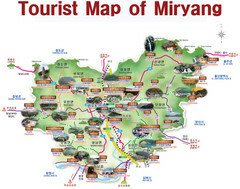 Ningxia, China Tourist Map showing roads, railways and tourist sites. 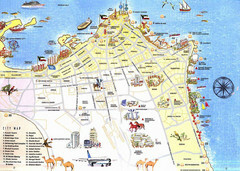 Kuwait City Map showing tourist attractions in pioctures and roads. 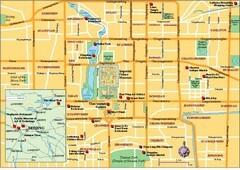 Tourist Map of Xi'an, China showing tourist attractions on a sketch of the city. 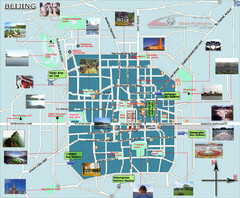 Tourist Map of Lop Buri, Thailand showing tourist attractions, cities, roads and railways. 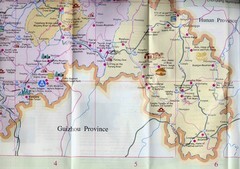 Map of Chon Buri, Thailand showing tourist areas, roads and railways. 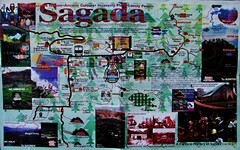 Map of Sa Kaeo, Thailand showing hotels, temples and tourist attractions. 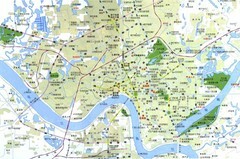 Sa Kaeo Thailand Tourist Map showing tourist attractions, railways, roads. 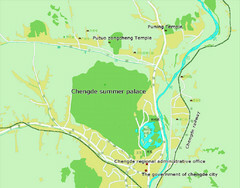 Phuket, Thailand Tourist Map showing cities, tourist attractions, and roads. 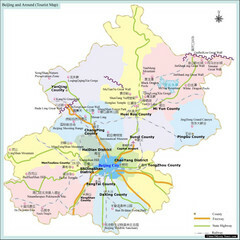 Beijing City Tourist Map with photos of tourist attractions, roads,parks, bus stations and airports. 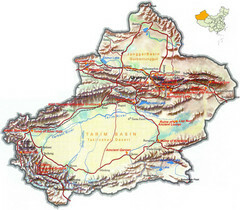 Map showing counties surrounding Beijing, China with tourist sites and major roads identified. 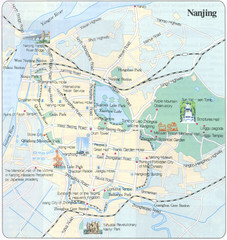 Tourist Map of Nanjing, China showing roads, subway, hotels and pictures of tourist attractions. 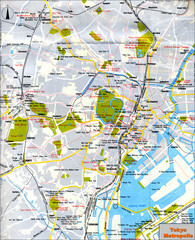 Tourist map of Shanghai, China showing hotels, cities and tourist sites. 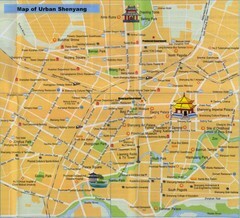 Shenyang, China Tourist Map showing tourist attractions, restaurants, hotels and roads. 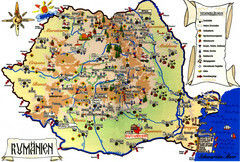 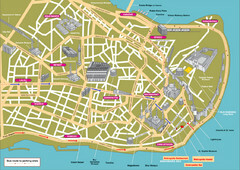 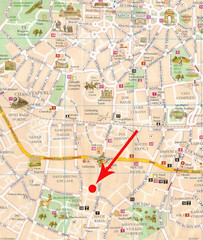 Map is in English and identifies tourist attractions by names and pictures. 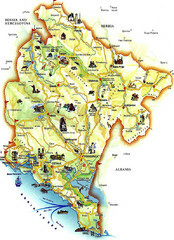 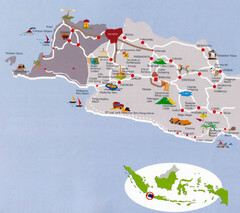 Pictorial tourist Map of West Java, Indonesia also showing roads and cities. 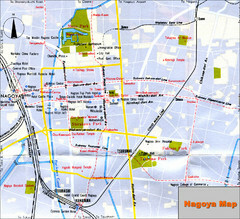 Tourist Map of Nagoya Japan showing roads, tourist sites, and subway. 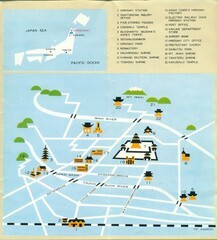 Tourist Map of Hirosaki Japan from 1976 includes roads, town buildings and tourist sites.